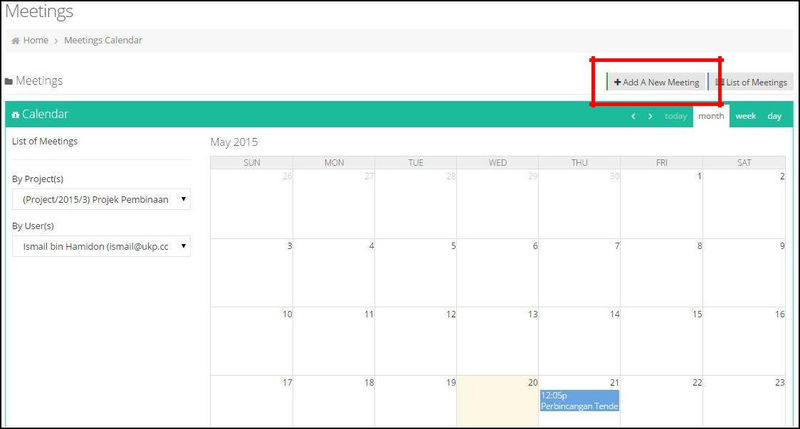 There is to ways on creating a new meeting it's either from "Meeting's Calendar" or "Meeting's List". 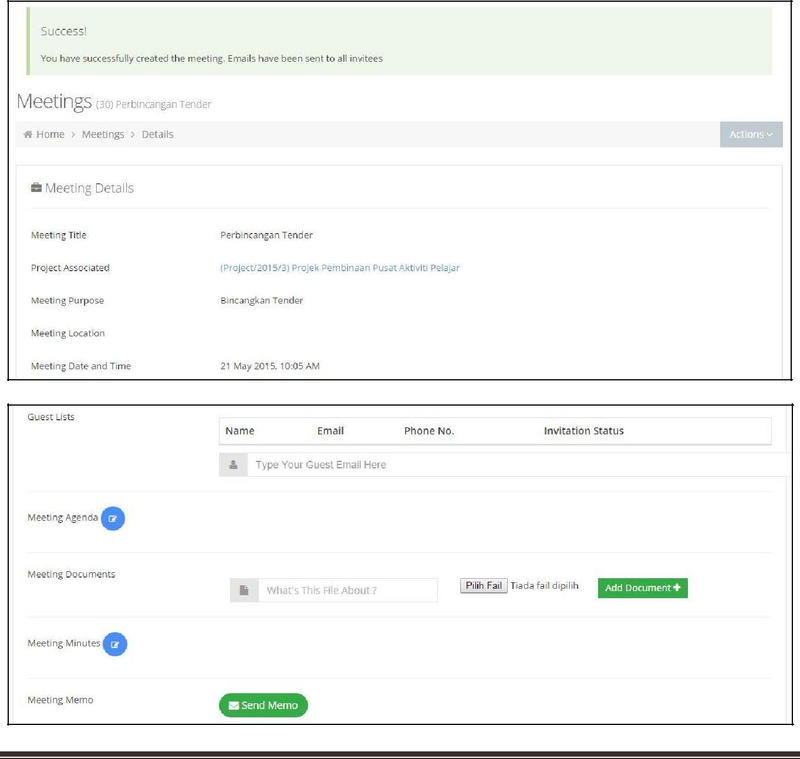 To add new meeting from “Meeting’s Calendar”, click on “+Add A New Meeting”. To add new meeting from “Meeting’s List”, click on “+New Meeting”. 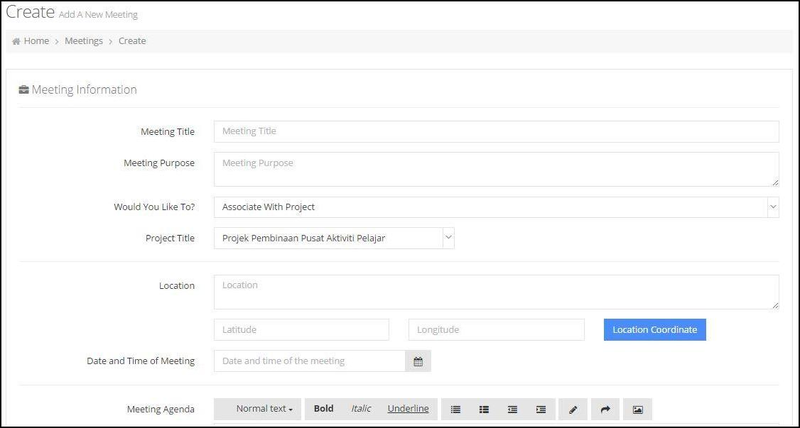 Click “Save Only” to save the meeting information and come for edit later. The information given is already saved.